The four-hour long Battle of Blountville, Tennessee was fought on September 22nd, 1863 when Confederate troops were attacked by the Union Army, forcing the Confederates to withdraw. The courthouse was burned down in the battle, and later rebuilt within the old walls. The courthouse is still there today, after a series of renovations over time. 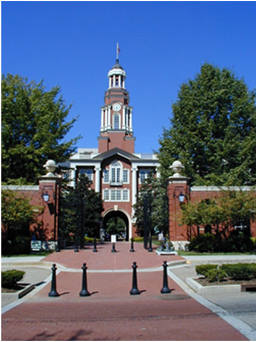 Lawyers who fight their battles here do so with the help of the WattsBoyd court reporting agency. 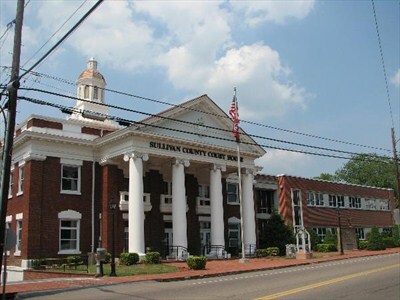 We have provided first rate court reporting services to lawyers of Eastern Tennessee since 1988. The key to our long lasting government loans for bad credit success is our ability to pair state of the art court reporting technology with friendly, personal customer service. We?? ?re here to support you during every step of your case. 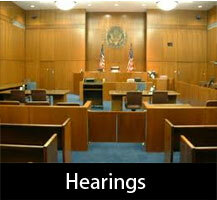 We help with litigations, arbitrations, hearings, depositions, and meetings. Every court reporting service you could ask for is offered here, including videographers, ASCII, compact disc copies of exhibits, e-transcripts, condensed reports, word indexing real time reporting, and conference room scheduling. Because we understand that lawyers can?? 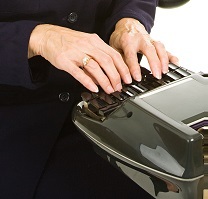 ?t afford to lose time when working on a case, we offer expedited services and same day transcripts, via email. If you have a short notice request, don?? ?t worry. We can respond quickly to meet your needs. 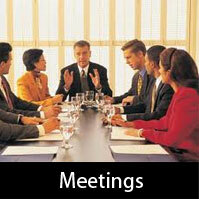 Our agency is committed to giving our clients continuity and tailoring our services to the needs of each customer. As such, we work to form long term partnerships with our new clients and to sustain them with those we currently serve. We realize that lawyers??? schedules can get extremely busy, so twenty four hour appointment scheduling is available on our website or over the phone. To win your courtroom battles, you need to employ the best court reporting agency. WattsBoyd is the best here in Eastern Tennessee. Contact us now and let us prove it.